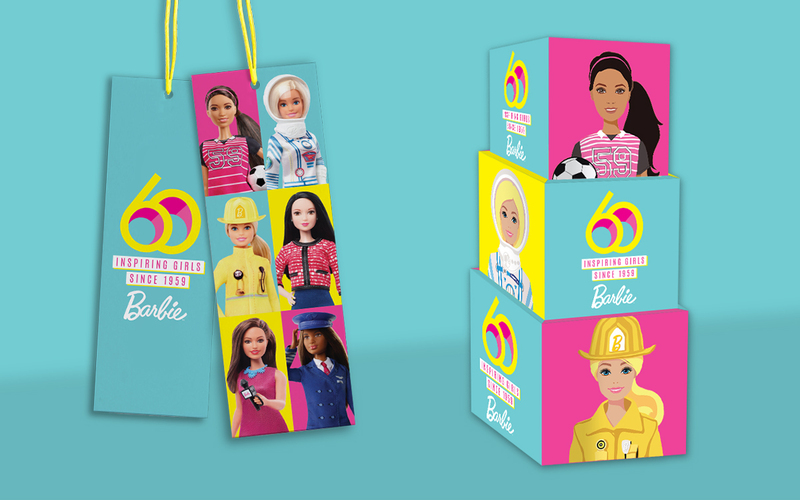 Every young girl’s best friend has just turned 60! 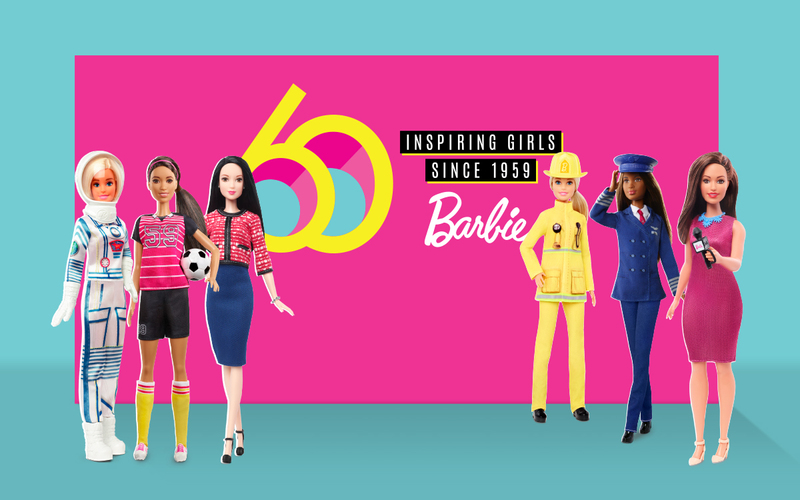 To help celebrate the birthday of this worldwide icon, Night & Day worked in conjunction with the Barbie global marketing team to spread the celebration across Australia and New Zealand. 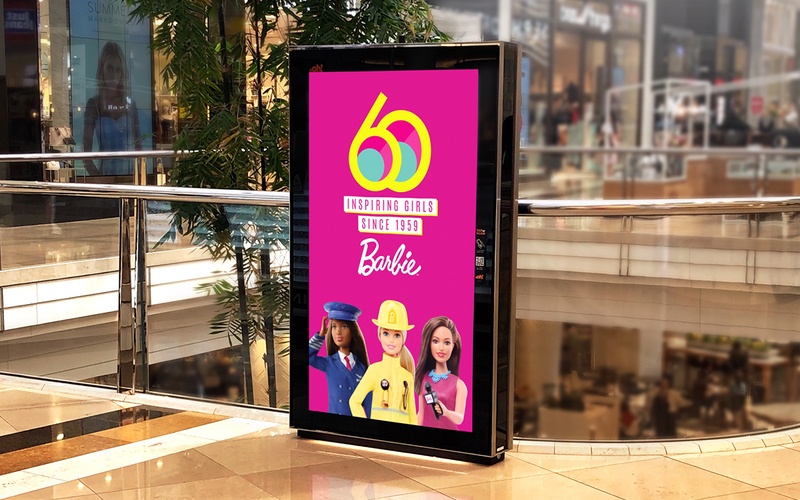 Together with the Barbie global marketing team, key advertising stakeholders, and POS production suppliers, Night & Day helped to identify and implement a wide array of touch-points that all promoted this exciting milestone. 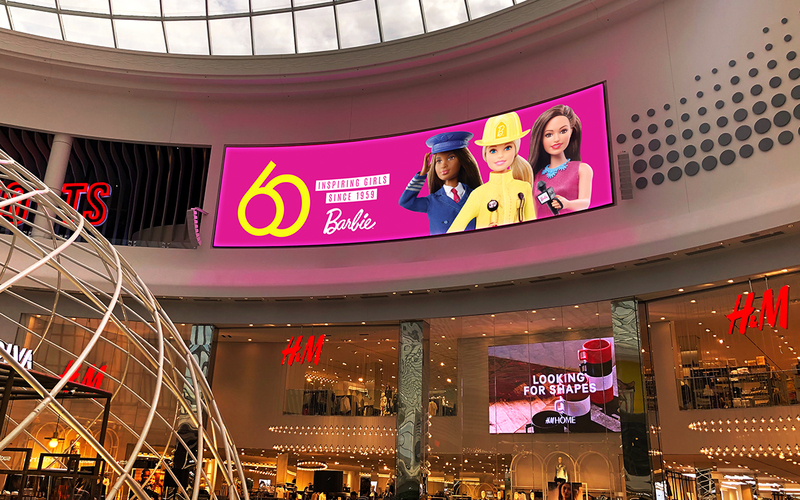 The result was a visually unified media campaign that ran across digital advertising, point of sale displays, and OOH animated and static digital media that all worked together notifying everyone of Barbie’s special day! 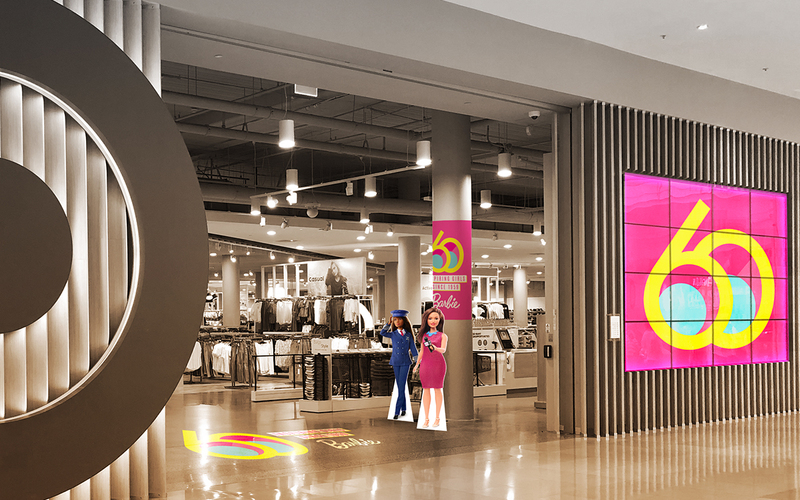 Project Scope: Animated Billboards, Digital Media, Exterior Signage, Key Visual Adaption, Magazine Advertising, Media Launch, Outdoor Campaign, Point Of Sale Design, Point Of Sale Production, Print Advertising, Production Management, Video Production.